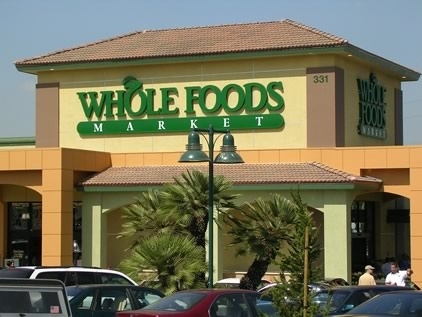 Access Compliance Services - Case Studies - Stores, Banks, Hotels, Restaurants..
ACS inspected and evaluated existing Whole Foods stores in California, Washington and Oregon as well as other properties that Whole Foods considered acquiring. We also worked with the Whole Foods design team and general contractor to develop innovative solutions for accessibility that are unique to their type of business and operations. Now that we are within inches of hiring an architect and contractor I've looked more carefully at your report and the proposed architect has as well. We are both impressed with your documentation and thoroughness. It will most certainly be instrumental throughout the project and it reduces the amount of architectural time required.